Since you are here, it means you are either a professional cryptocurrency trader, fan of the crypto market, or just a beginner in this exchanging digital information market. So, in either case, we’ve got you covered and welcome to the magic land of coins, altcoins, bitcoins and other cryptocurrencies. 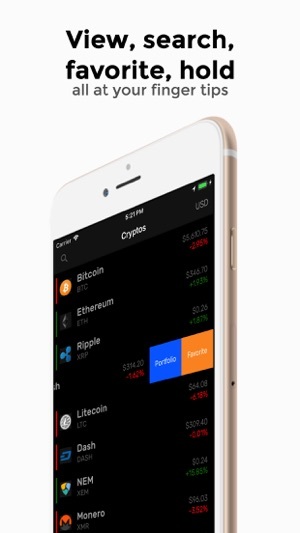 This all-in-one cryptocurrency app enables you to get real-time cryptocurrencies market data, create a crypto portfolio and keep track of your cryptocurrencies, coins, and altcoins, the value of all your crypto holdings based on the latest prices changes and a lot more. 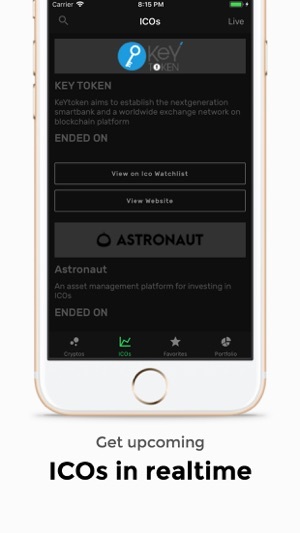 The market watch tab is where you get to follow the latest prices and market data of different cryptocurrencies in your chosen currency. You can easily search for these rates, get a hold of what’s going on in the world of cryptocurrencies. It’s super easy to use, secure, reliable and always updated. This powerful cryptocurrency management app comes with a clean and neat design and the interface is so user-friendly that doesn’t take a genius to figure out the whole concept and if you are just an amateur in crypto market, you just need to take a couple of minutes browsing through the menus to get used to the interface and start managing your crypto wallet. 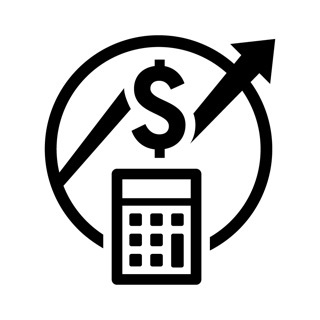 The crypto market data, as well as the exchange rates, are shown to you in real-time and in market overview tab, you get to view the rates of all available coins and cryptos, search for a specific coin, add your favorites to your watch list, and track price changes using easy to follow charts and market details for every coin. 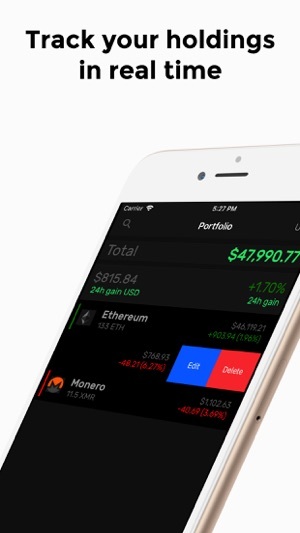 CryptoMarket lets you view and track your portfolio in 32 different major currencies including USD, CNY, EUR, GBP, AUD, CAD, SEK, and BRL, and on the other side, it supports 500 different cryptos, coins, and altcoins to follow, set as favorite and add to your portfolio. 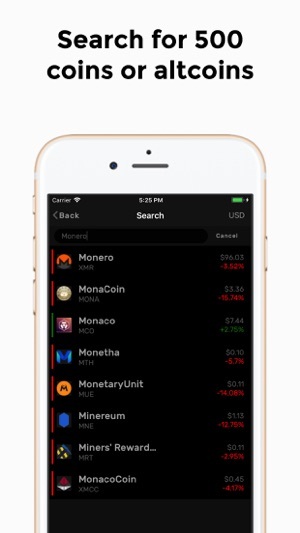 Download CryptoMarket on your phone and start to track the cryptocurrency market on the go. 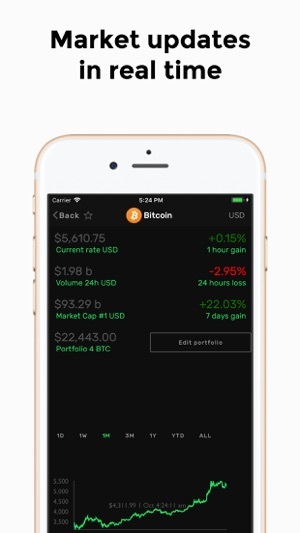 The Real-time charts & price changes help you make decisions easier and the always updated portfolio helps you easily find out how your investment is going on. So, CryptoMarket delivers everything you should expect from such cryptocurrency apps and it even sets the bar to a higher level by offering easy to navigate interface, wide range of supported currencies and cryptocurrencies, real-time market data, personalized portfolio, charts with labels, and a lot more. Download CryptoMarket and let us know about any bugs, questions, feature requests or any other suggestions. 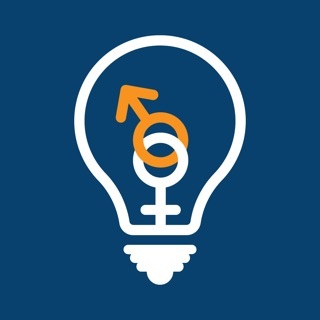 The good: super easy to use, within 10 minutes you’ve got the whole app figured out. It’s pretty convenient and shows all the information that you need. The bad: it seems to be slow by a few hours, if you see the price on here and then go to Coinbase or some other trading site the prices won’t match. Other issue is when you look at the graph the numbers are hard to see because the only way they show up is when you’re clicking on them and so your finger covers the numbers. Prefer to Blockfolio, however has some bugs, crashes, and user interface is slow. Hope the developer keeps updating.